KUALA LUMPUR, July 25 2018 : The government will have to discuss the mechanism of the 20 per cent oil royalty payment to petroleum-producing states with Petroliam Nasional Bhd (Petronas) as a consensus must be reached on the matter, the Dewan Rakyat was told today. 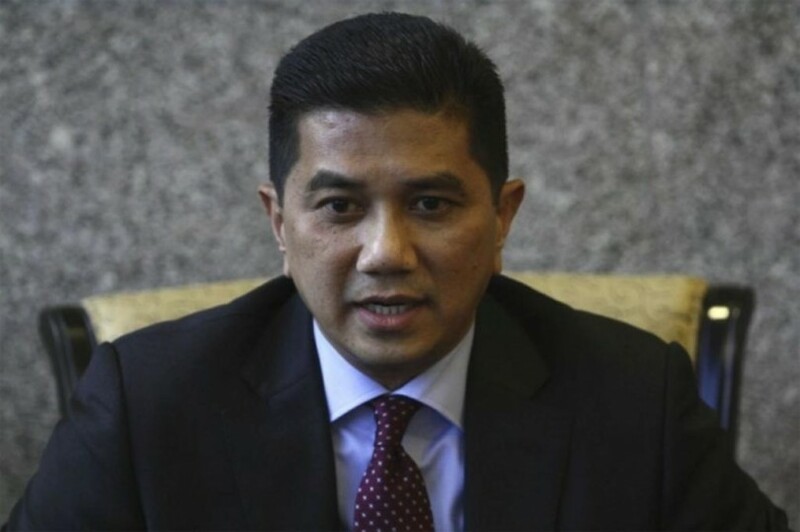 Economic Affairs Minister Datuk Seri Mohamed Azmin Ali said the rationale behind this effort was fulfilling the principle of distributive justice and fairness in the distribution of wealth. 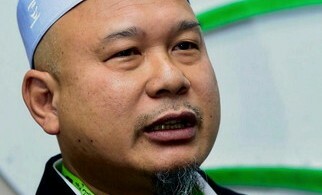 He said from Pakatan Harapan (PH) understanding, the proposal to increase the petroleum royalty to 20 per cent was based on Petronas’s profits after taxation and not from total gross production. “PH has made the cost structure analysis of petroleum production by Petronas,” he said when responding to a question from Datuk Seri Panglima Madius Tangau (UPKO-Tuaran) during the question-and-answer session.